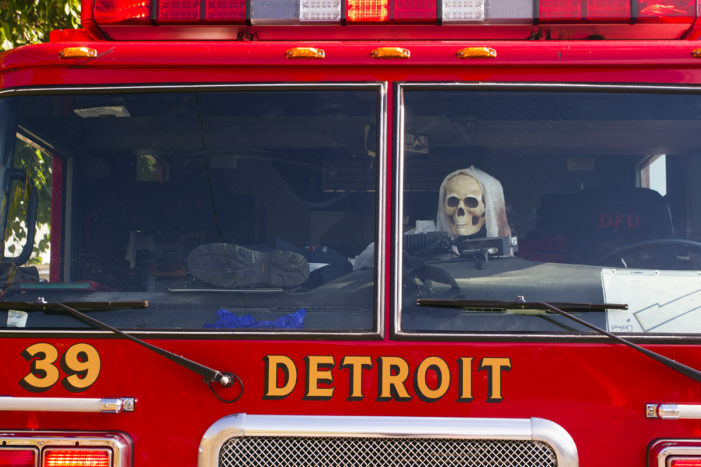 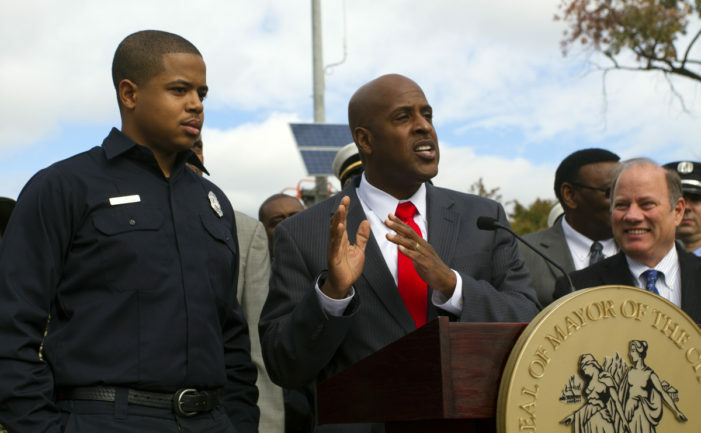 Another bold act of retaliation in the embattled Detroit Fire Department? 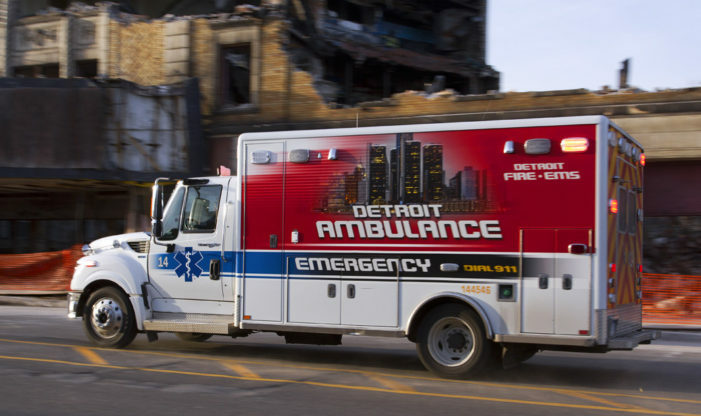 Is the Detroit Fire Department covering up for Deputy Chief Robert Shinske, who previously was suspended for driving his city-issued SUV to a bar? 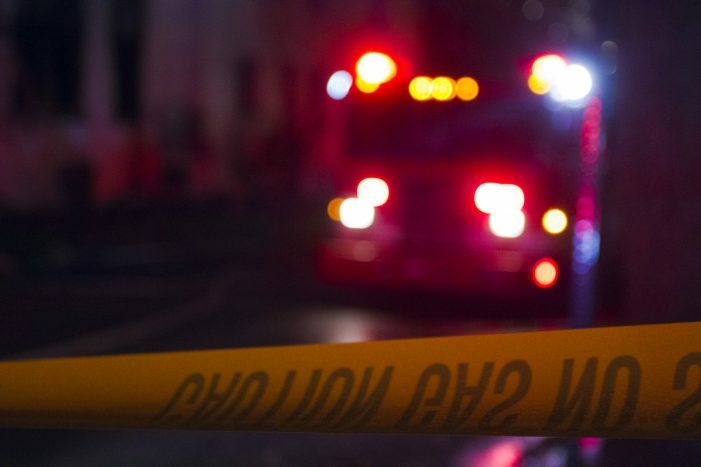 The fire killed a teenage boy in a wheelchair and injured his sister and mom early Sunday morning on Detroit’s east side. 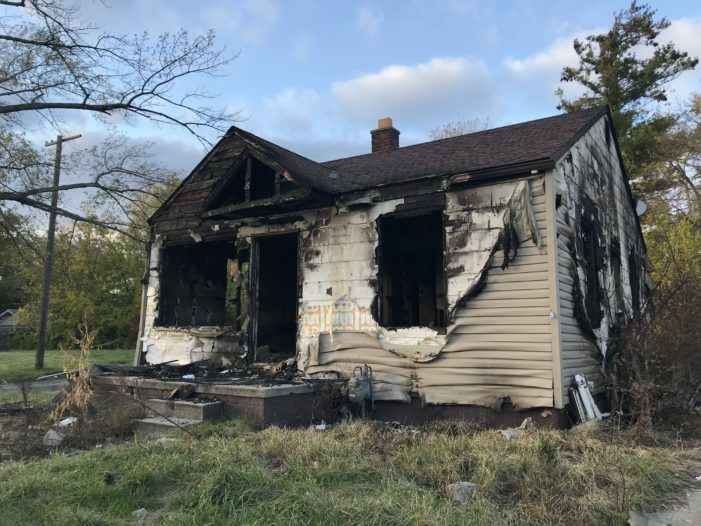 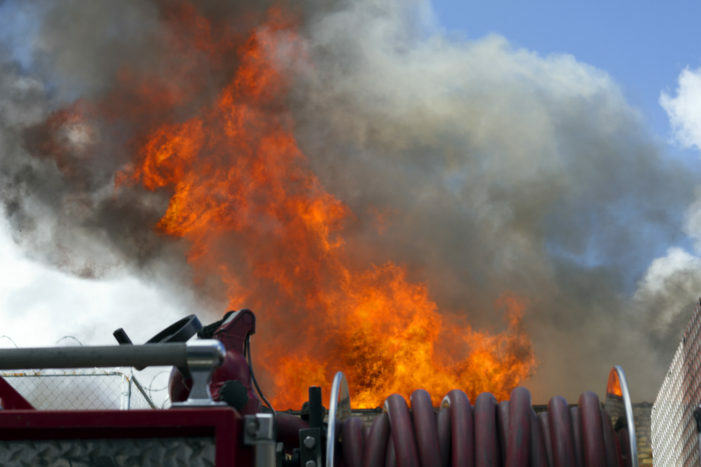 A suspected serial arsonist accused of setting fire to numerous vacant houses on Detroit’s east side over the past month has been arrested and charged on several felony counts. 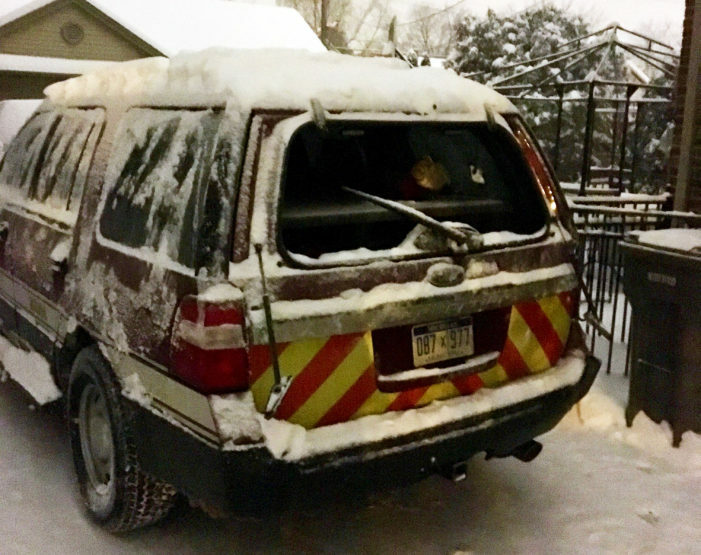 A team of Detroit arson investigators with guns drawn arrested a popular fire videographer Sunday night on a felony charge stemming from a citizen’s arrest he made on an arsonist earlier this month. 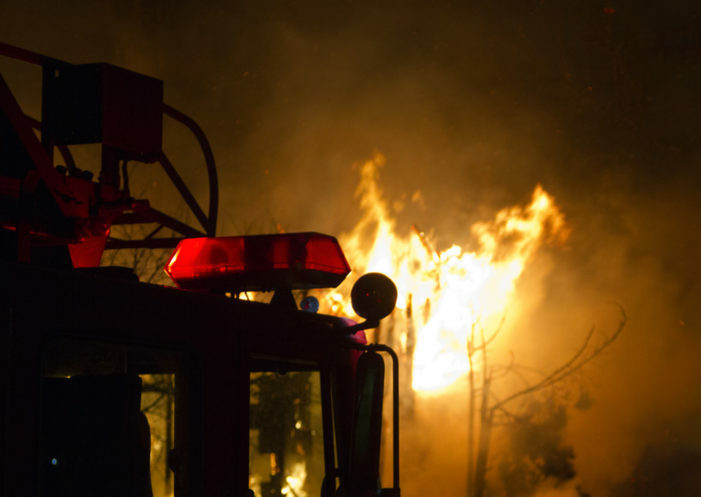 Detroit police are requesting an arrest warrant for a popular fire videographer who is accused of taking a citizen’s arrest too far by holding an arsonist at gunpoint until cops arrived earlier this month.